Coffee crazy? 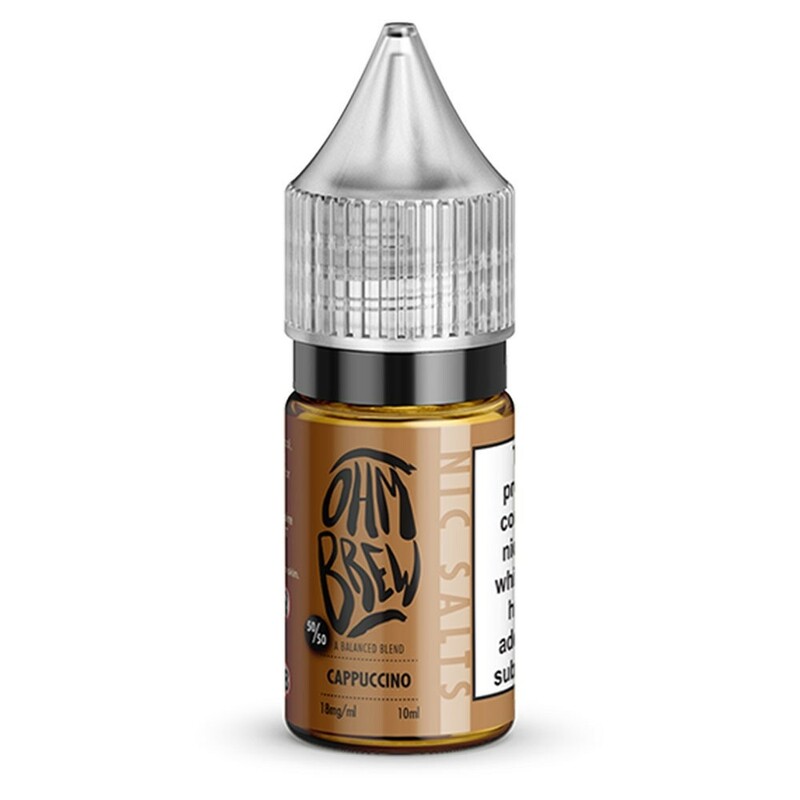 You’ll go wild for the rich Italian cappuccino flavours in this indulgent liquid from Ohm Brew. Topped with foamed milk and sprinkles of delicious chocolate.